Open Channel: What Excites You The Most About 2016? It’s a brand new year, and with it, there’s a whole bunch of new things to look forward to in the science fiction / fantasy world. So, what are you looking forward to the most this year? Me personally? 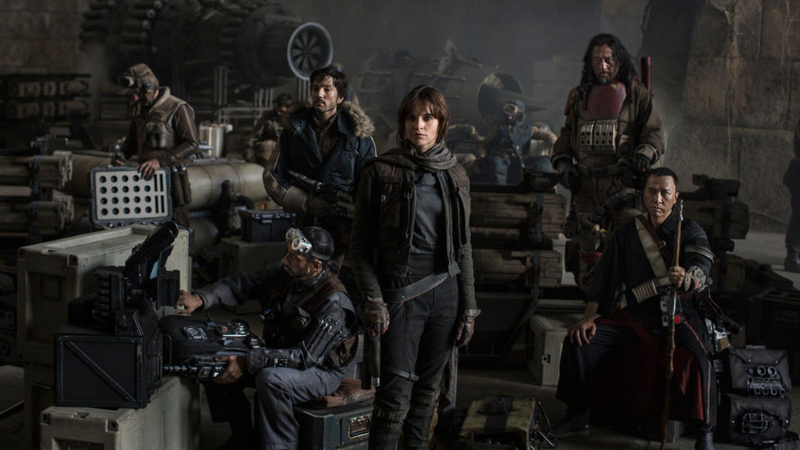 Star Wars: Rogue One. After The Force Awakens, I’m excited to see what Gareth Edwards comes up with.